Jo Hannah is an experienced 'maker' whose creative practice with clay explores the beauty of natural materials - undergoing state changes through firing and becoming beautiful, robust rustic pieces made or raised by a gentle hand. 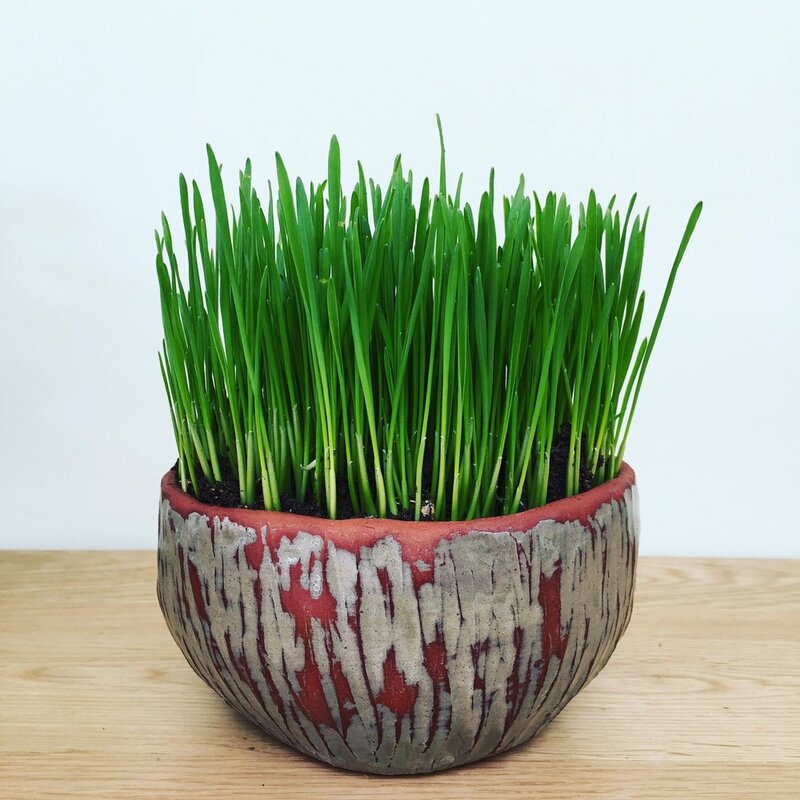 Jo is a great believer in the therapeutic qualities of working with clay and her workshops are calm and mindful. Come and make time to make together with our lovely Family Ceramics Workshop led by Jo Hannah. 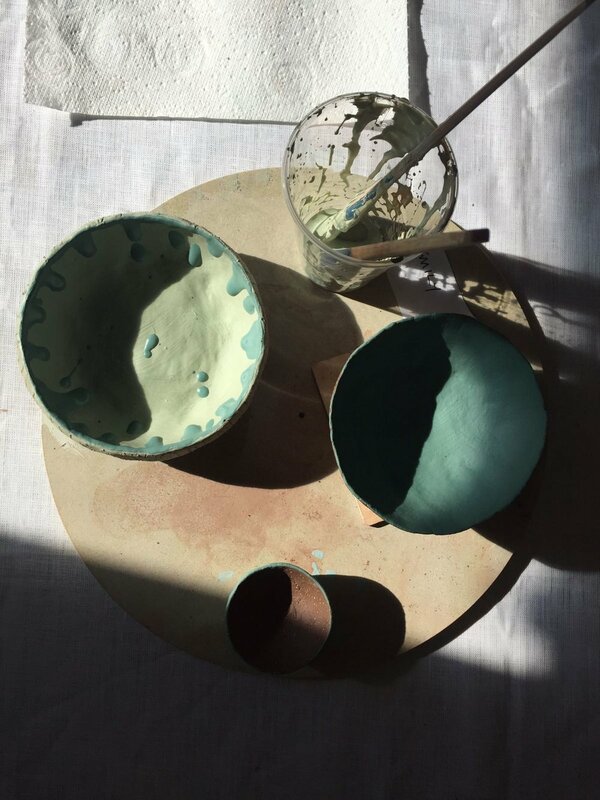 In this family friendly workshop you will learn how to form a pot using the simplest of ceramic techniques, ‘pinching’. This technique is ideal for anyone who is new to clay and would like a gentle introduction to the medium. Using only a ball of clay and your hands, you will be shown the process of forming a simple pot. This is a lovely activity to sit and do together and can be adapted to suit both young learners and adults. You can carve designs into your pots and add brightly coloured slip to decorate the final vessels! Booking is now live. These workshops are suitable for adults and children (7+). Book online to secure your spot. Full booking terms and conditions are here. Learn how to form a pot using the simplest of ceramic techniques, ‘pinching’. This technique is ideal for anyone who is new to clay and would like a gentle introduction to the medium. Using only a ball of clay and your hands, you will be shown the process of forming a simple pot. You’ll create several pots during the workshop - learning as you go and adapting your technique as you discover the process. Finished pots will then be hand-decorated using ‘slip' (coloured liquid clay) or underglaze paints. Carving tools will be available to carve patterns and textures into your design if you choose. The work will then be dried and taken away for firing and glazing and will be ready for collection at a later date. All materials as well as the firing and glazing of the work are included in the workshop fee. Expect a super calming workshop with expert Jo Hannah on had to offer technical advice and guidance. Suitable for absolute beginners with no prior experience of Ceramics. Book online here to secure your spot. Full booking terms and conditions are here. Hand-decorate with slip, leaving some of the raw clay exposed or putting down some neutral tones for a rustic look. Leave traces of your making - show hand-prints, finger marks...make it yours.